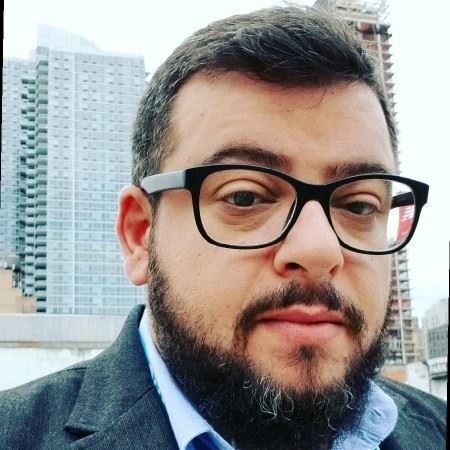 Please join us on Tuesday, February 12, in the Heritage Room at BridgePort BrewPub as we welcome Arsen Rabinovich, Founder and Managing Partner at TopHatRank.com, who will be presenting "Triage and Diagnostics of SEO Issues". Whether you're an in-house SEO or at an agency, being able to quickly and accurately identify why a website is not performing in search or is experiencing a decline in organic referrals is an important skill to possess. This talk will cover real-life scenarios and drill into step-by-step instructions, tools and actionable practices for triage, diagnosis, and treatment of SEO issues. The company is now twelve people strong with offices in Los Angeles and provides services to over 30 clients within a variety of verticals including eCommerce, medical technology, financial services, social networking, local small business, music and entertainment, and technology. Follow Arsen on Twitter at @TopHatArsen. There is street parking available around the venue ($2.00/hour until 7:00 pm), a pay lot across the street in the Safeway building (enter on NW 14th), and several pay lots 2-3 blocks away, under the 405 freeway. 2 hours of free street parking is available within several blocks west of the 405. Streetcar stops are 1 block north or south, and the nearest bus stop is 6 blocks away on NW 14th & Glisan (route 77). And don't forget about Uber and Lyft! Thank you to our 2019 Event Sponsors for making our Educational Event Series possible! Early Bird member tickets start as low as $20! Prices go up on February 6th, so get ‘em early.